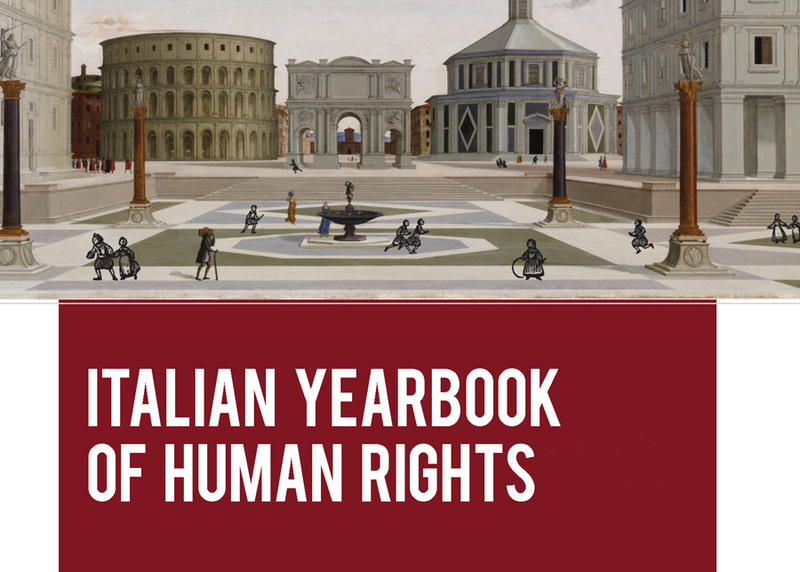 The Italian Yearbook of Human Rights is a periodic publication edited by the Human Rights Centre of the University of Padova. The Italian version is published by Padova University Press (editions from 2011 to 2015 by Marsilio publishing, Venice); the English version is published by Peter Lang International Academic Publishers (Bruxelles). The Italian Yearbook of Human Rights intends to annually take stock of how the international human rights monitoring system assesses Italy's performance, in order to provoke an informed and open debate on this fundamental feature of public life. The first edition of the Yearbook was published in 2011, the year in which the 150th anniversary of Italian Unification was celebrated.